We are all living on the surface of a permeable planet. What goes up must come down, but perhaps more disconcerting, is what goes in. When chemicals like gasoline, creosote and PCB’s are improperly disposed of or spilled, they leach into the ground and contaminate our soil and groundwater, spreading out below us in unseen ways. Pollution does not simply flow through the ground the way it does on the surface. It is under pressure, and moves through very small spaces. Understanding this movement can be challenging, and leads us to an important series of experiments designed to inform how we might model this movement in the future. When sand is compressed between two panes of glass, intricate maze-like pathways are formed between each grain. This is the space between the sand. The resulting sections are only 14 grains deep, yet gases, fluids and pollutants move through them in many surprising and beautiful ways. Observing this movement provides scientists and engineers with the data they need to predict and prevent the spread of underground contamination, as well as develop technologies to clean it up. Between the Sand is an interactive computer program that invites us to explore how our actions affect the ground beneath our feet. It builds a maze of pathways between grains of virtually generated sand. Initiated by the viewer, the maze is “solved” using Invasion Percolation, an algorithm infamous throughout the research group for only following predetermined pathways. In Between the Sand, this algorithm is used to present a relationship between direct human action and our unseen subterranean environment. And with that, we can observe the unobservable. Dr. Kevin Mumford is an Environmental Engineer and Associate Professor in the Department of Civil Engineering at Queen’s University. 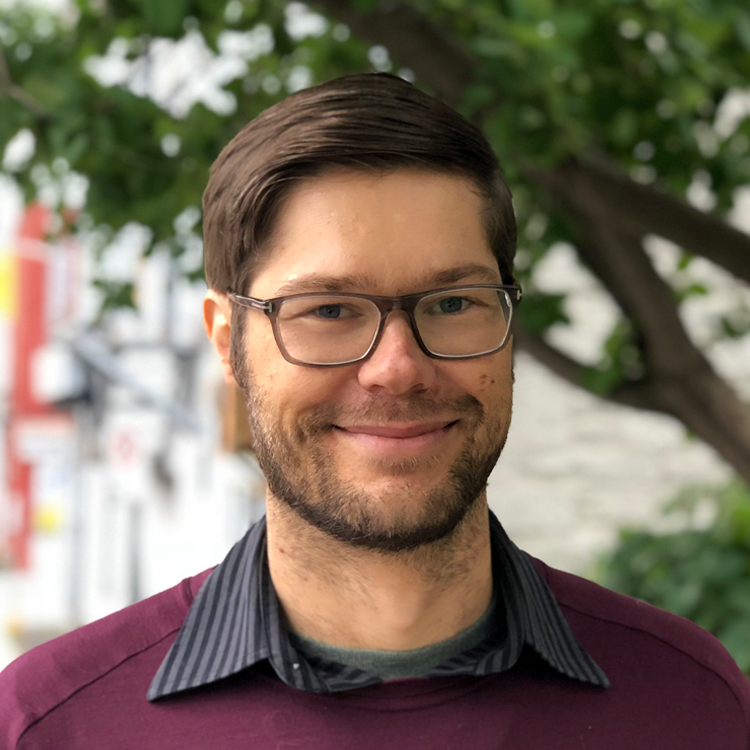 He received a Bachelor’s degree in Environmental Engineering and a Master’s degree in Civil Engineering from the University of Waterloo, and a Ph.D. in Civil Engineering from McMaster University before joining Queen’s University in 2010. He leads a research group focused on understanding fluid flow in subsurface materials using laboratory experiments and computer simulations. Applications include improved understanding of the fate of hazardous chemicals in the environment, the cleanup of contaminated sites, and the intersection of energy and environment. Owen Fernley is an engineer and musician whose web-based projects explore systems and algorithms found in nature, physics, and math. Drawing from his experience as both a media artist and research geophysicist, he solves cross-disciplinary challenges through exploration and experimentation. His interactive data visualizations focus on physics simulations and modelling, visual algorithms, 3D immersive worlds, projection mapping, audio synthesis, and data sonification. He co-founded Pixels and Plans with his partner and long time collaborator Julia Krolik, working on projects that bridge the gap between inaccessible knowledge and the public by harnessing the powers of technology and the imagination. Catherine (Cat) Lau is a science communicator. While her formal education revolved around psychology and neuroscience, she is passionate about incorporating creative mediums in science communication. For the past few years, Cat has held diverse roles as a science writer, amateur artist, science outreach facilitator, and knowledge translation coordinator. 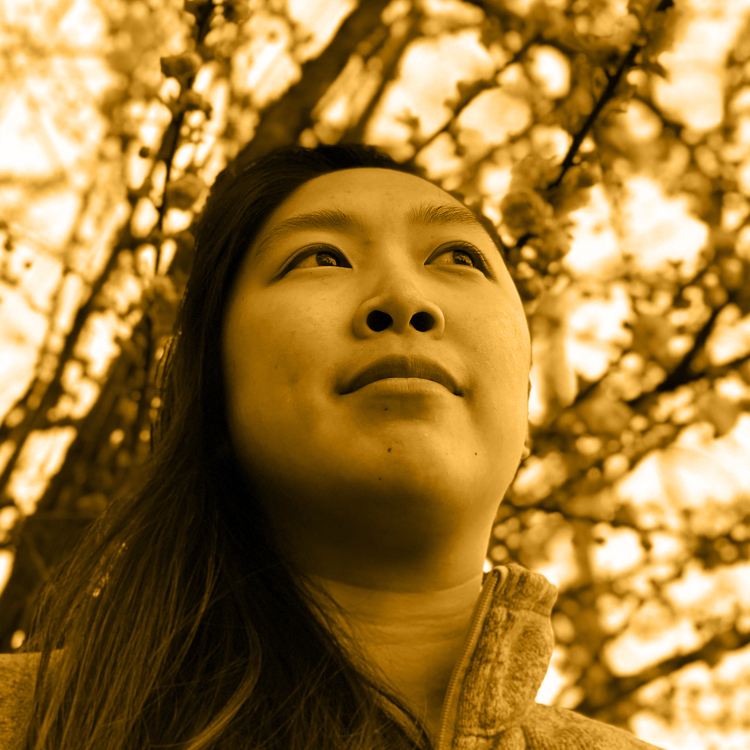 Her interest in art-based science communication inspired her research in Canadian organizations and programs that use interdisciplinary approaches to engage the public in the sciences. Cat is responsible for the evaluation component of the pilot science-art residency at Art the Science. Ultimately, she hopes to develop resources that will contribute to the growth of Canadian science-art culture. 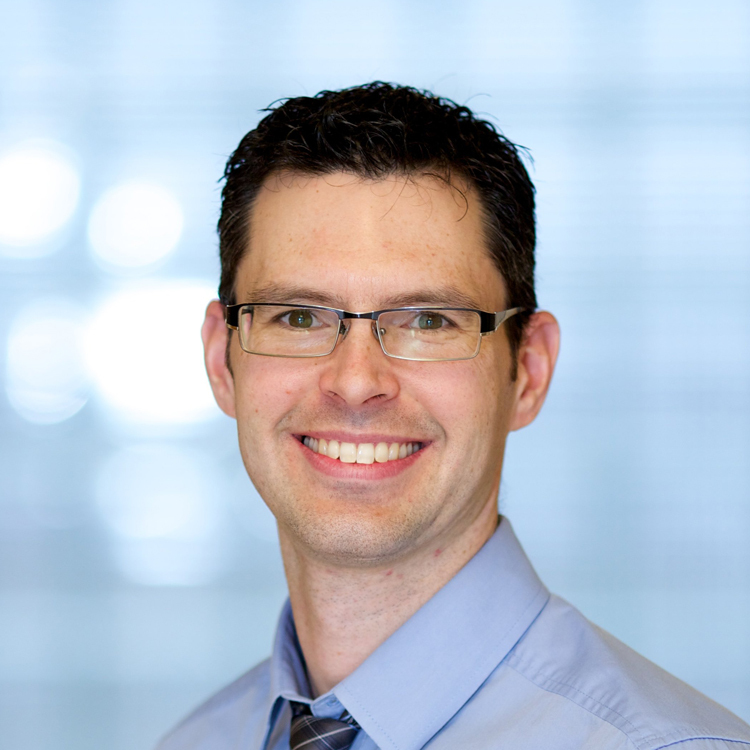 CCole Van De Ven is a Ph.D. candidate in the Department of Civil Engineering at Queen’s University. Cole received his B.Eng. in Civil Engineering with specialization in Environmental Engineering from McMaster University in 2015. He then moved onto his Ph.D., where he investigates the movement and fate of stray gas in shallow groundwater aquifers. Cole uses a variety of high-resolution visual techniques at the laboratory-scale to better understand multiphase flow in porous media and the associated gas-to-water mass transfer. 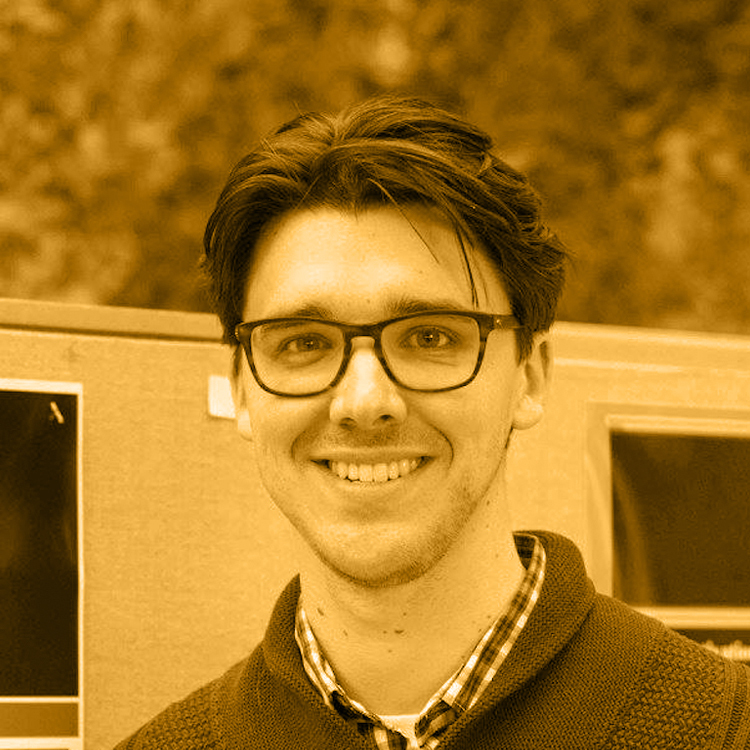 Cole has a passion for creating novel research findings which may help to limit human impact on the changing climate.